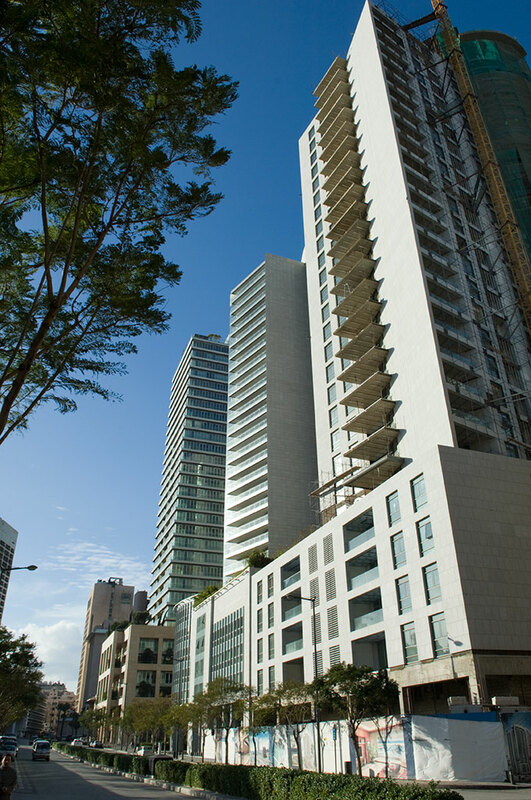 In Beirut city center, a good number of hospitality establishments that provide hotel rooms and serviced apartments are already functioning or under construction or design. 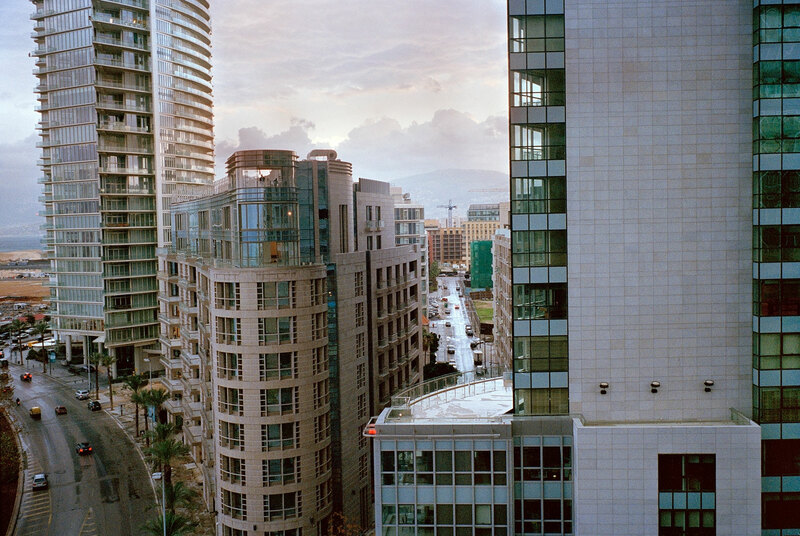 The new Hotel District, partly on reclaimed land, extends the prewar city center towards the Beirut Marina. It is bordered north by Professor Wakic Sinno Avenue, the Corniche and the waterside park; and South by Omar Daouk Street. A prime, high-density sector with a distinctive identity and a modern, ebullient character, the district houses a mix of residential, office, hotel and leisure developments, regulated so as to preserve the exceptional sea and mountain views and create momentous panoramas. The district is coming to life, with such developments as the Monroe Hotel, the Four Seasons Hotel, Park View Realty, 24 Avenue du Parc, Dana of CCC, Garden View, Capital Plaza, 1330 Park Avenue, Luna One, Marina Towers, Beirut Tower, Platinum Tower and Bay Tower already occupied. At various stages of construction are Grand Hyatt and Rotana five-star hotels; Beirut Terraces, Damac Tower with interiors by Versace Home, Eden Garden and Cibico residential developments; as well as the Stratum and Mika Real Estate office buildings. An office tower, a mixed use development and a serviced apartment building are being developed by Solidere.